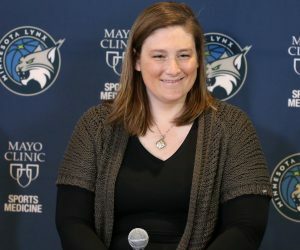 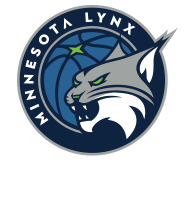 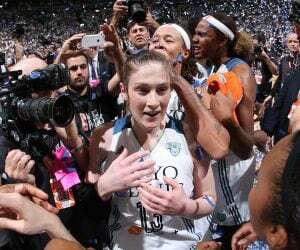 The Minnesota Lynx held their 2017 Media Day on Monday afternoon at The Courts at Mayo Clinic Square in Minneapolis. 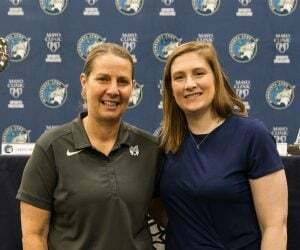 The players and coaches took pictures, met with the media and interacted with fans on social media throughout the day. 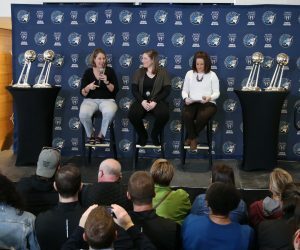 The day also consisted of players joking around with each other, including Renee Montgomery giving Lynx fans a tour on Periscope, coaches showing off championship rings from past seasons, and players giving updates on how they expect to bounce back this season to try and compete for yet another championship.